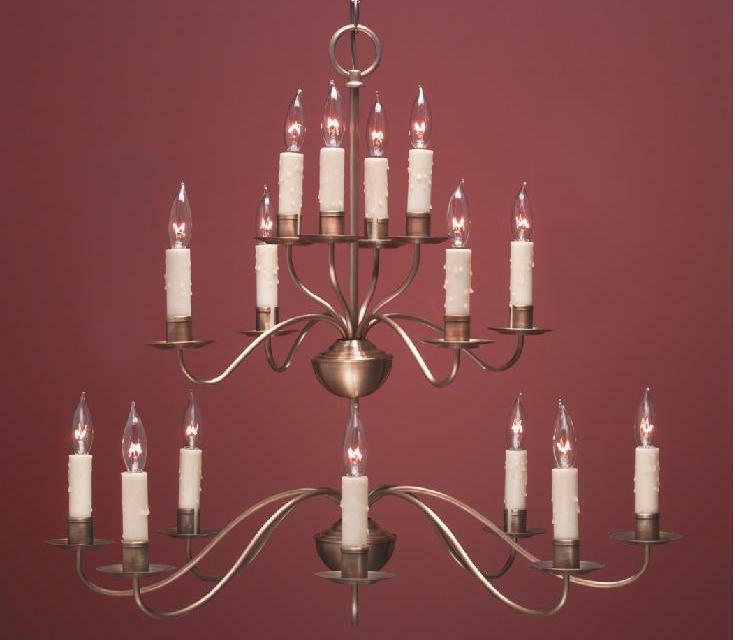 The French Country Chandelier (FCCH501) shown above in antique brass finish is equipped with 16 electric 60 watt candle arms giving it ample light. The photo is evidence of how nicely the French style blends with other period decors as shown in this Victorian provincial home. First & foremost the quality, craftsmanship and elegance of Lighting by Hammerworks Antique Rustic French Country Chandeliers FCCH502 add beauty and character to any setting. Hence with its’ delicate simple appearance Colonial French Country Chandeliers offer a unique look complementing many home styles. From a Townhouse in the city to a Country Cottage Colonial French Country Chandeliers make a graceful statement. Furthermore our Rustic French Country Chandeliers collection range from the simple petite FCCH-503 to Grand French Country Chandeliers FCCH510A. Also each French Country Style Chandelier is available in antique brass, antique tin and painted black finishes. In addition to the Rustic French Country Chandeliers collection we offer a selection of coordinating French Country Sconce Lighting . They are available as a three arm or the French Country Wall Sconces FCS 215 (5 Arms). Hence these rustic french country wall sconces will complete the architectural design of any room.At Hammerworks you can easily find just the right finish & style to coordinate with your decor whether your design is simple or formal. Of course we handcraft the French Country Collection with attention to detail and historical accuracy. From the simple Classic Colonial French Country Chandelier FCCH510 to the French Country Sconce Lighting FCS 213 (3 Arms) we use the time honored methods of the original craftsmen. Historically the French Country style was originally introduced to America through settlers in the Southern Colonies as well as those emigrating from Canada. In addition the popularity of Lafayette fueled the demand for everything French, including the lighting. 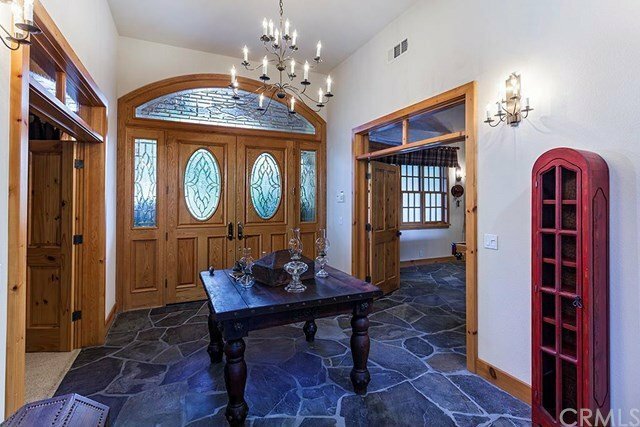 As a result this unique rustic lighting style became as much in demand as Colonial Tin Chandeliers. Our craftsmen capture the essence of this unique style. Therefore Lighting by Hammerworks is the premier source for all of your reproduction rustic French Country Lighting needs.